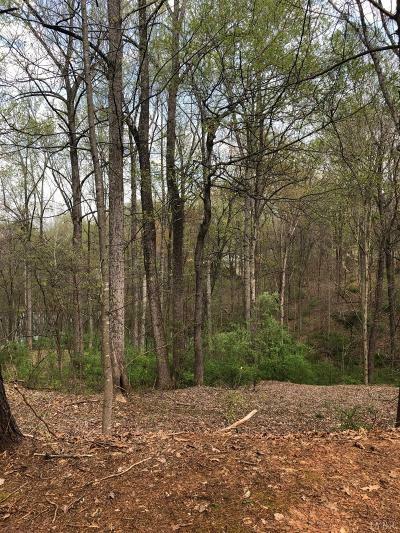 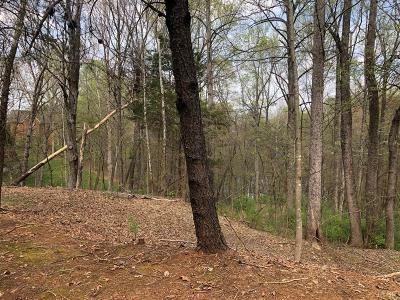 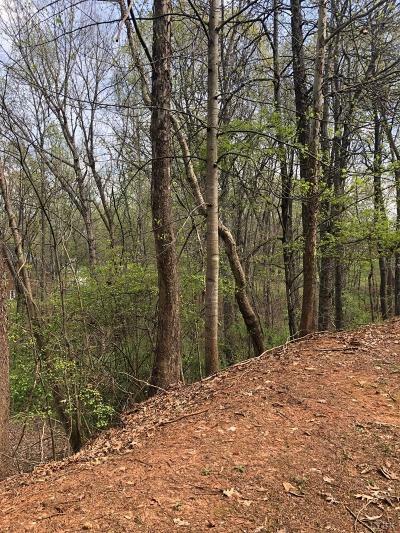 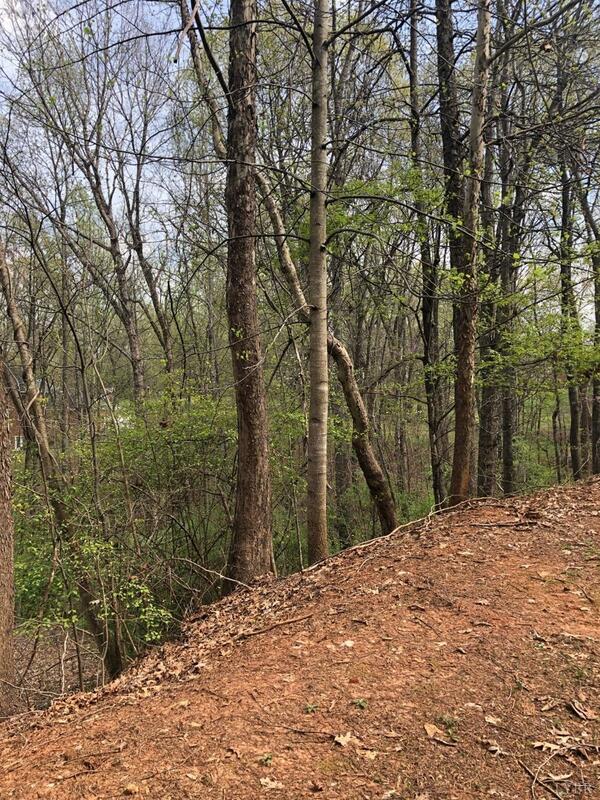 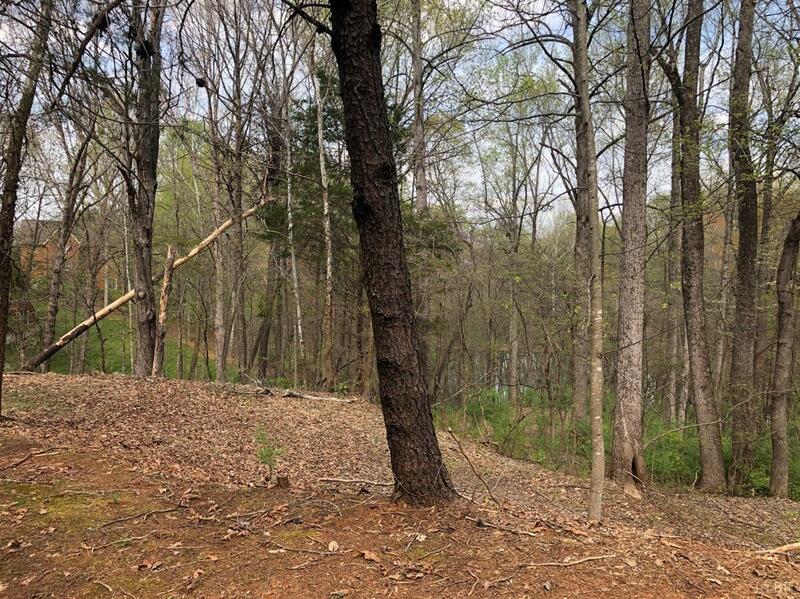 Rare and beautiful 2.5+ acre lot in Boonsboro with a pond! 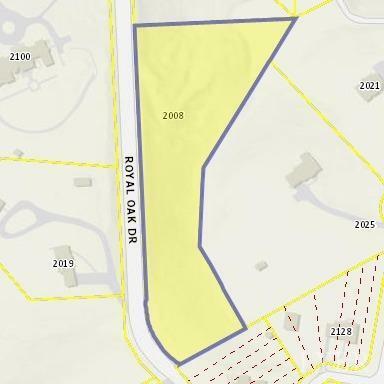 Situated in the Oak Park subdivision with 730 feet of road frontage. Plenty of hardwoods and privacy. 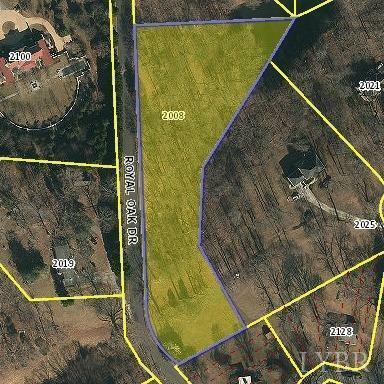 Very convenient to Boonsboro shopping.